High-quality, text-based, interactive Jewish study through a world-class curriculum that informs and inspires people from all knowledge-levels and backgrounds. Strengthening day schools to ensure our Jewish future. 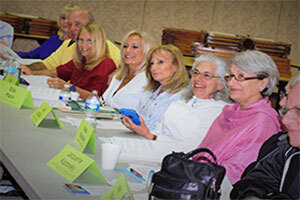 Leveraging resources to transform teaching and learning in Miami Jewish day schools. Jewish Early Childhood Education – It all starts here! Help advance Jewish early childhood education through professional development and thought leadership. Transforming Jewish learning through experience, creativity, and community. Active, effective Jewish leaders are developed and communities are transformed. Diller Miami: Creating a global network of Jewish leaders, with a lifetime commitment to their communities, Israel, the Jewish people, and to making the world a better place. Embrace the past, grasp the future. A two-week international experience where teens from around the world come together to bear witness to the destruction of the Holocaust in Poland and then travel to Israel to rejoice in the Jewish Homeland. 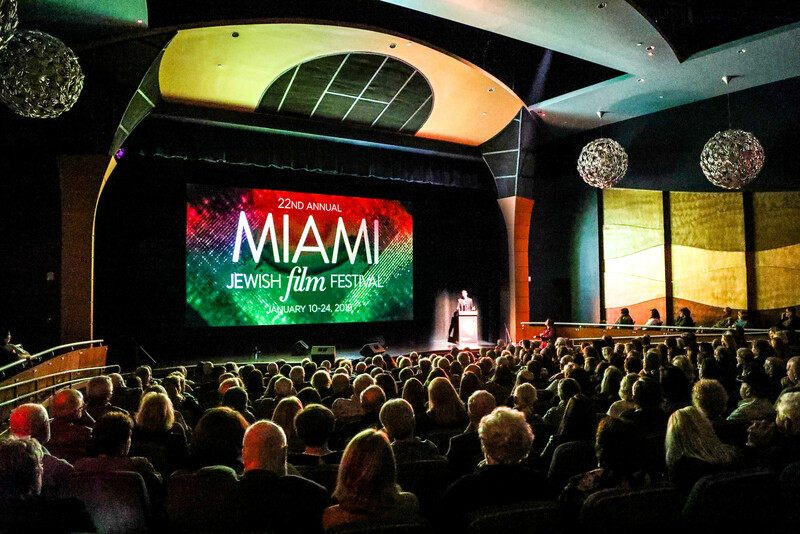 "One of the best Jewish film festivals in the United States!" MJFF aims to create greater cultural understanding, promote tolerance, and encourage artistic development and excellence by strengthening communities through the arts, and by provoking thought through film. 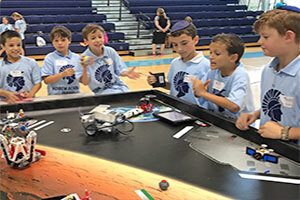 Find out CAJE’s latest news, updates and events by checking out our blog and reading our weekly eblast “The Shabbat Shalom” which includes a recap of CAJE’s weekly events as well as a Dvar Torah from Rabbi Efrat Zarren-Zohar. Find out CAJE’s latest news, updates and events. A recap of weekly events and a Dvar Torah from Rabbi Efrat Zarren-Zohar.